Enid Frances Deschene, born March 31, 1947 passed away at her home in Aldergrove, B.C. Friday, January 25, 2019. Enid, born in Turner Valley, Alberta was raised by her parents in Sask. and Alta. where her father worked in the oil field industry. She met her husband, Douglas in March of 1965 and married the same year in September in Estevan, Sask. She was a homemaker the greater part of her life raising their children as Doug was transferred from province to province with his job and ended up remaining in Aldergrove B.C. the remaining 30 years, during which time she purchased a Laundromat (“OLD COUNTRY LAUNDRY”) in Aldergrove, B.C, which she operated for 18 years before retiring due to health issues. She was never “outgoing” but always very sincere, and had a very soft spot in her heart for almost everyone she knew. 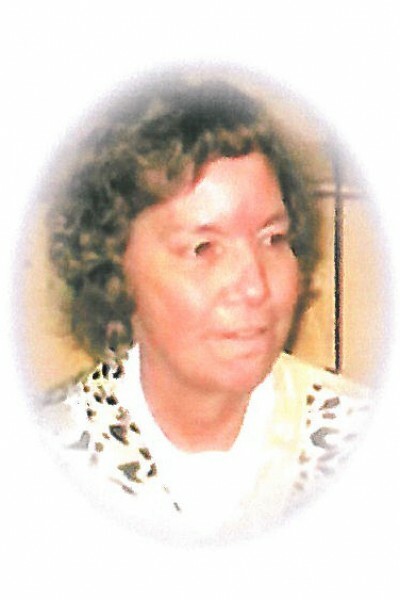 She was very much liked and respected and will be missed and remembered by many. Enid, predeceased by both parents, leaves behind her husband, Douglas of 53 years, daughter Teri (Stewart) and son, Robin (Lori), 4 grandchildren, Tamara, Toni, Sara, Jessie and numerous Great Grandchildren and 1 Great Great Grandchild, as well as her brother Maurice (Muriel), Nieces, Sarah (Craig) and family, Catherine (David) and family, Michael (Bonnie) and family, and 2 “adopted” daughters, Dana Hlavach-Hood and Kelleen Chopp-LeMay. A very special “thank you” for all the help and support during Enids’ last days, going to Dr. Ciavarella and staff, and to Langley Home Care Nurses and Home Care staff.